The email addresses collected from subscription for our email newsletter are not sold or disclosed to third party organizations or individuals. The email addresses collected will only be used to send out the email newsletter. You will not receive any mailings you did not request. You can remove yourself from our list at any time by sending a blank email with “UNSUBSCRIBE” in the subject line to: gary@equip2golf.com from the email address that you subscribed under. 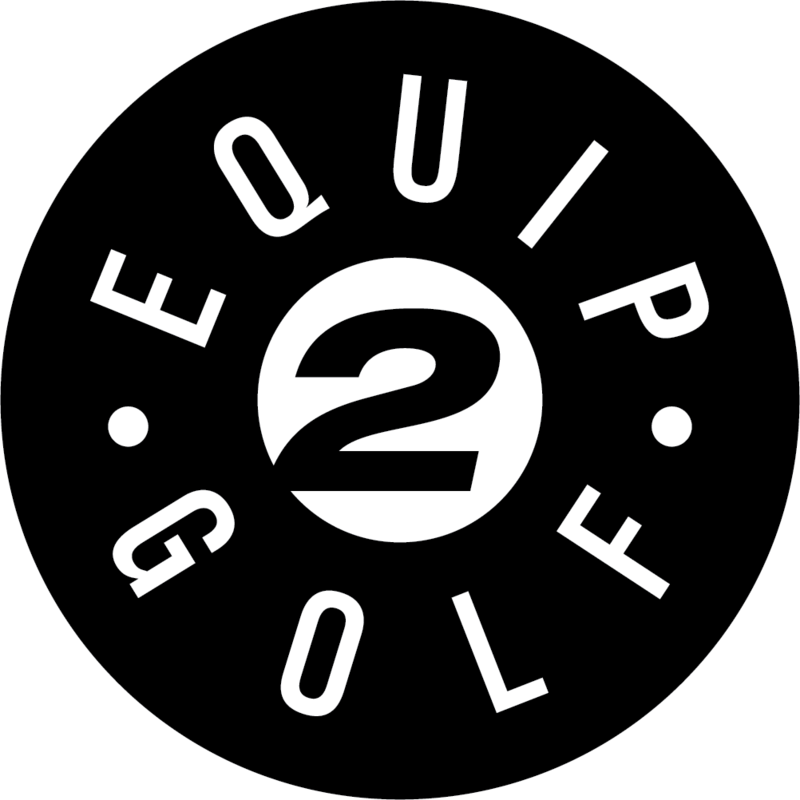 If there are questions regarding our privacy statement or if assistance is required in opting out of our email newsletter subscription list please contact gary@equip2golf.com.